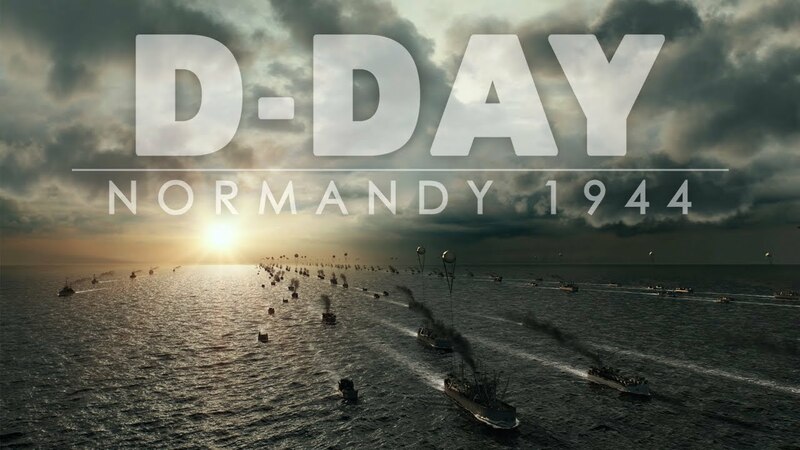 TODAY IS THE 72ND ANNIVERSARY OF D-DAY. On June 6, 1944, Allied troops landed on the beaches of Normandy and turned the tides of World War II. God bless those of the Greatest Generation who sacrificed so much to keep us free on this anniversary of D-day.